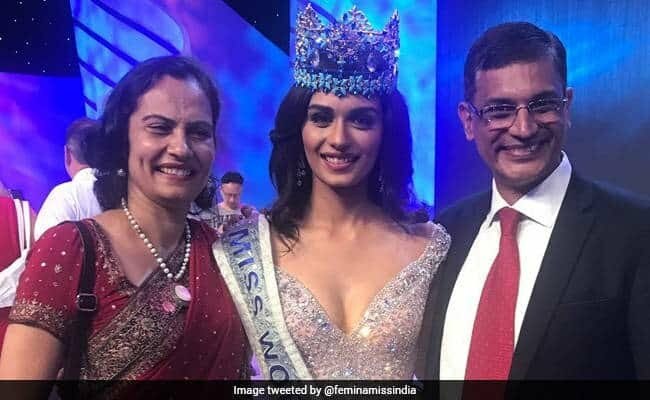 Manushi Chhillar, an Indian citizen has been crowned Miss World beauty pageant for the year 2017. The moment she was crowned, leaving behind beauty queens from countries like England, france and Mexico, among others, social media exploded with joy and congratulatory messages. People were exhilarated with the fact that Manushi had made her country proud. While some said that “It’s a proud moment for India”, others commented a simple, “congratulations.